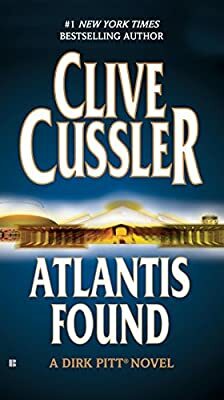 Author: Cussler, Clive Set In . . . Description: Marine explorer Dirk Pitt faces off against an elite army from an era gone-by in order to uncover the secrets of an ancient civilization in this #1 New York Times-bestselling series.